Dove Mountain is a master-planned community just north of Tucson, with more than 50 miles of hiking and biking trails, 81 immaculate golf holes across three unique clubs, and the luxury of resort-style living. Nestled at the base of the Tortolita Mountains, every day is filled with breathtaking views of the natural beauty in the carefully preserved desert landscape. Between the activities, dining and entertainment options right outside your door, you’ll never want for things to do. 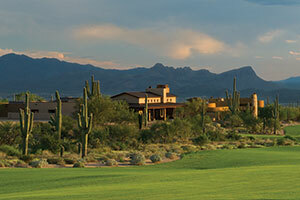 Dove Mountain is home to three stunning golf courses. Each offers unique challenges, beautiful views, and the amenities you’d expect from a world-class golf resort. Whether you’re new to the game or you’ve been playing for years, the golf clubs in Dove Mountain will challenge and reward you every time. Play is not restricted to the golf courses at Dove Mountain. Miles of walking and jogging paths wind through the community, connecting parks, neighborhoods, and golf clubs. The 2,400-acre Tortolita Preserve borders Dove Mountain providing residents with more than 50 miles of hiking, biking, and equestrian trails right outside your door. 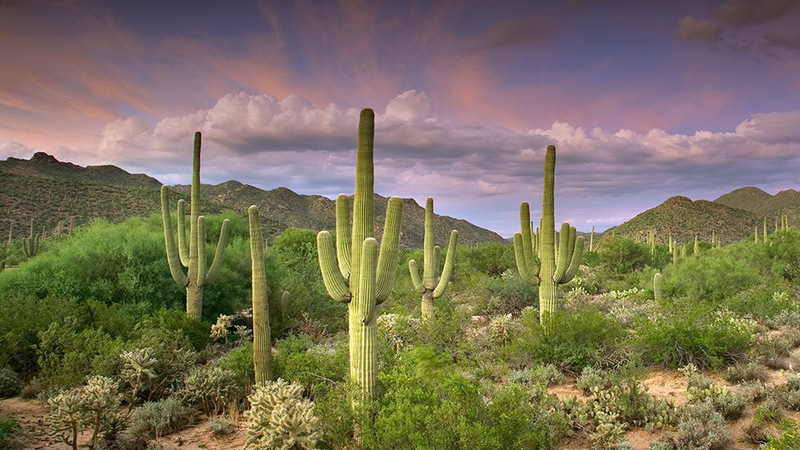 And the mild Arizona winter means you can take advantage of all this and more, year-round.